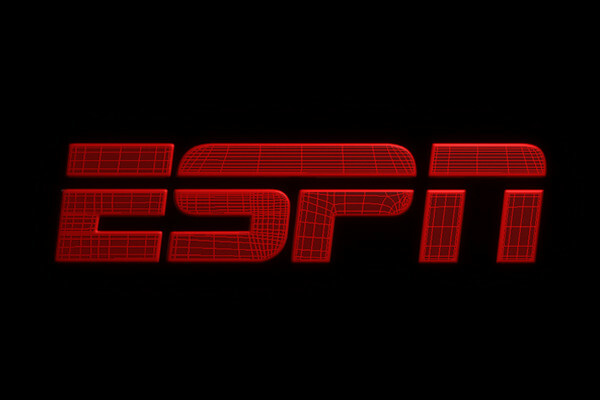 Mar 27 ESPN Fan Wins Internet For The Year!!! Especially this clever tongued fan… Moran! Every so often mankind compose life altering theories that forever immortalize scientific laws. E=MC2, The Theory of Everything & Newton's Law of Gravitation are a few of the brilliant game changers. However, none of the aforementioned documents are better than Moran’s slick 17 word statement. 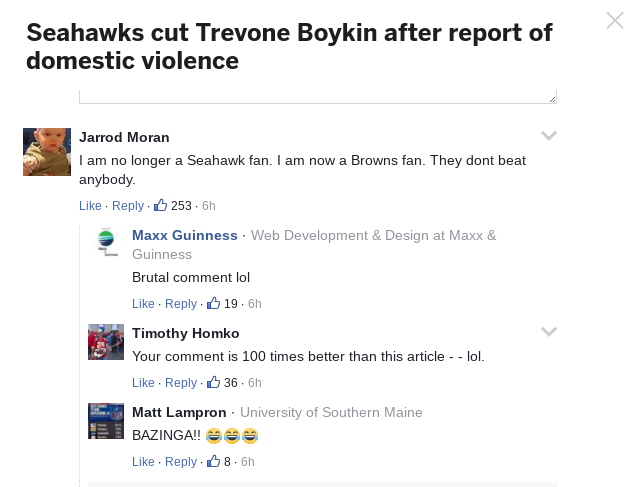 Upon reading the Seattle Seahawks released their backup quarterback Trevone Boykins due to an ongoing investigation by Mansfield Police Department for domestic violence, Moran swiftly fired off the BEST rebuttal EVER! Very clever & delivered with perfect timing. We certainly understand why Moran was gifted Internet for the year. Climb on The Family Tree below & share your thoughts about My Nephew Mr. Moran's winning the internet situation! Apr 2 Michael Rapaport Punches The S@#t Out Of Kenya Moore!!! Mar 27 Killer Mike Remarks Get Twisted By NRA!!! May 11 Bittersweet… Toronto’s Casey Wins NBA Coach of the Year!!! May 16 WTF… 25 Year Old High School Basketball Star Jailed!!! Jun 6 Homerun… Russell Wilson & Ciara Planning To Buy MLB Team!! !